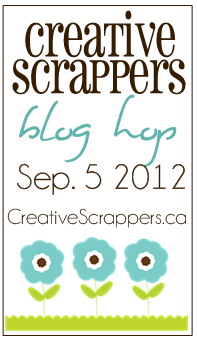 Bits & Scraps Of My Life: Creative Scrappers has a way cool blog hop going on! Creative Scrappers has a way cool blog hop going on! It's a pretty long hop but you have a couple of days to get thru it!! And there are lots of chances for awesome loot along the way!! !